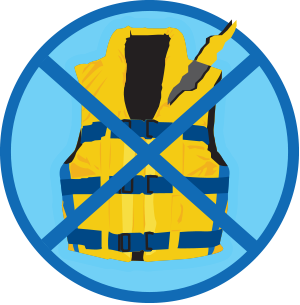 Boating safety advocates recommend that all boaters and passengers not only have a life jacket, but wear it at all times while boating. 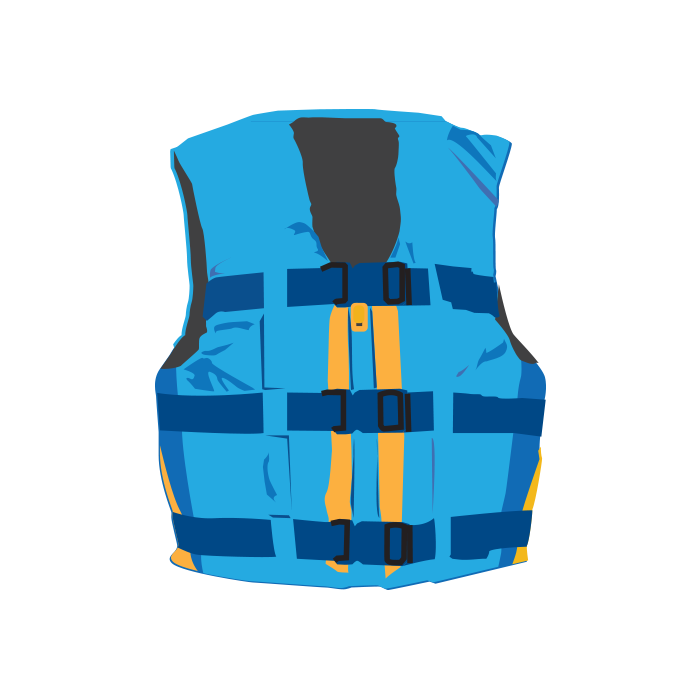 Life jackets available for every boating activity. 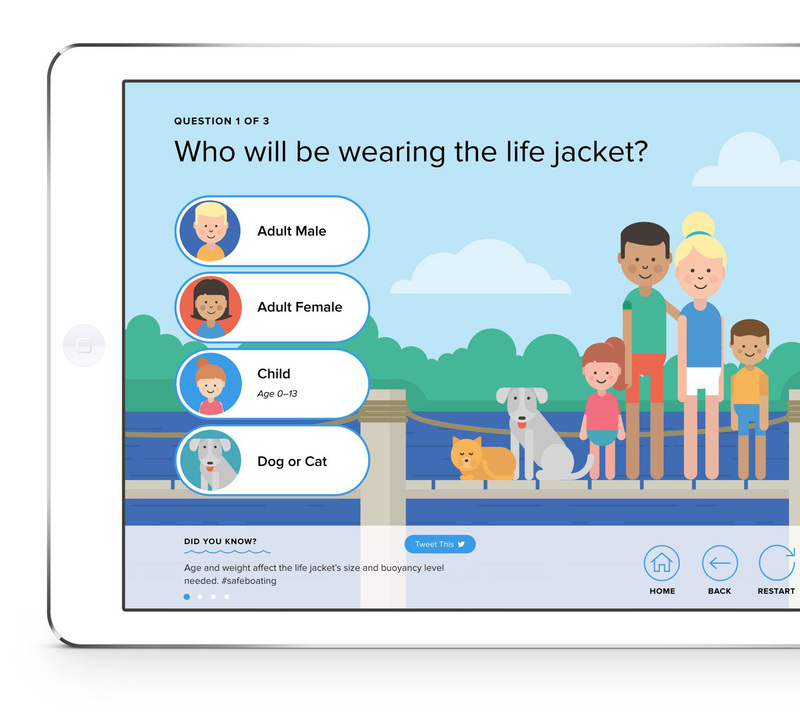 While boaters are required to have a U.S. Coast Guard-approved wearable life jacket on board for every person on their boat, boating safety advocates recommend that everyone on board wears a life jacket at all times while boating. 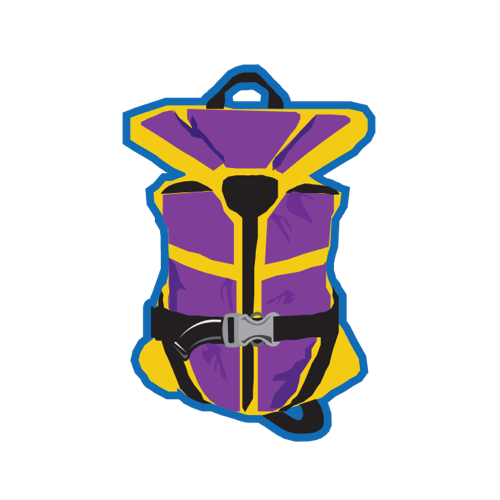 Accidents on the water happen much too fast to reach and put on a stowed life jacket. 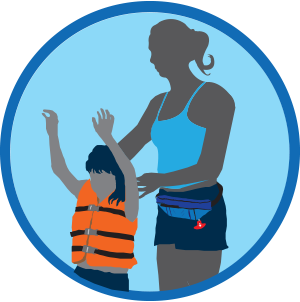 Drowning is the reported cause of death in 76 percent of all boating fatalities – and 84.5 percent of drowning victims in recreational boating accidents were not wearing a life jacket in 2017. 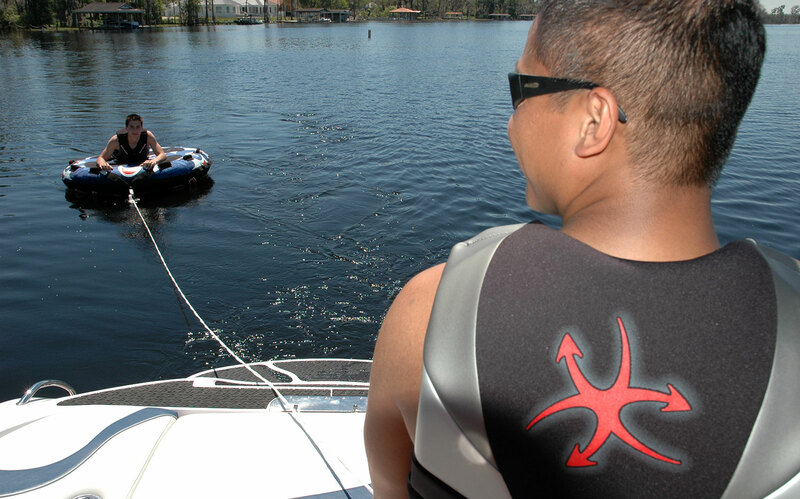 Modern life jackets are much more comfortable, lightweight and stylish than the bulky orange style most boaters know. 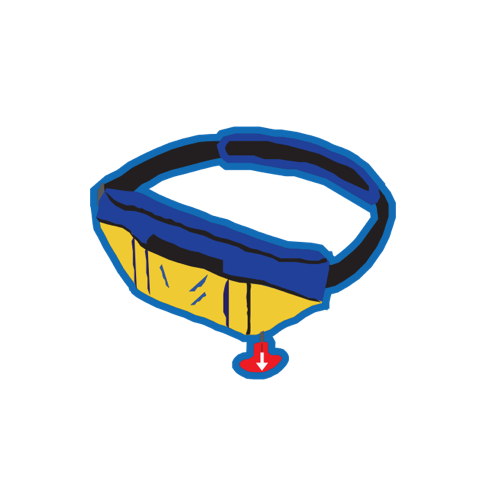 Life jackets that use inflatable technologies are cool and comfortable. Many inflate automatically when immersed in water. 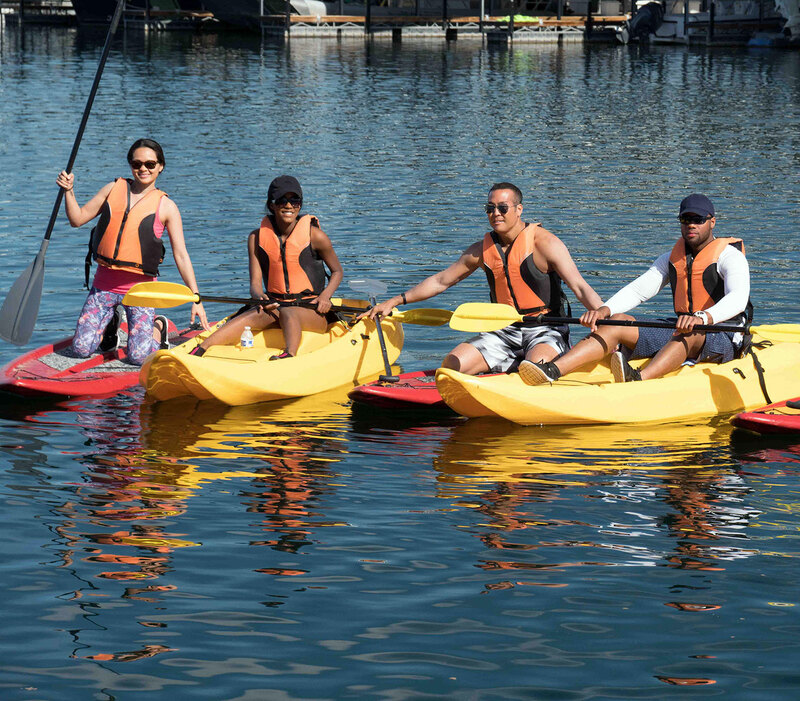 Inherently buoyant, lighter-weight life jackets come in a variety of colors and styles. Multiple buckles and clasps to keep them secure after impact with the water. 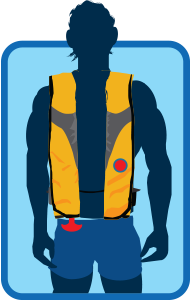 A variety of life jacket styles are available – some with cartoon characters or other high-visibility schemes – and many include safety features such as straps for pulling children from the water and head support. Never buy a life jacket for a child to grow into. Don’t forget your four-legged friends. 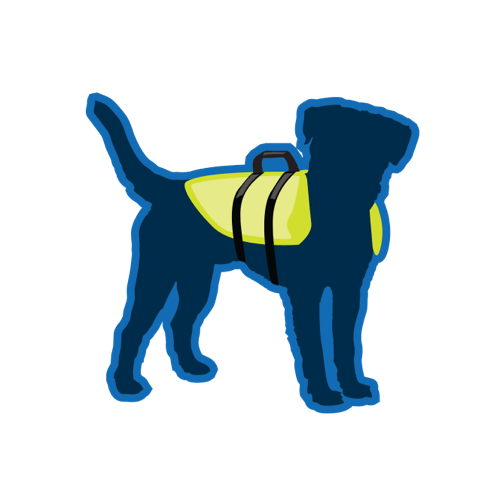 It’s helpful to purchase a life jacket with a handle on top to easily pull your pet out of the water, if needed. 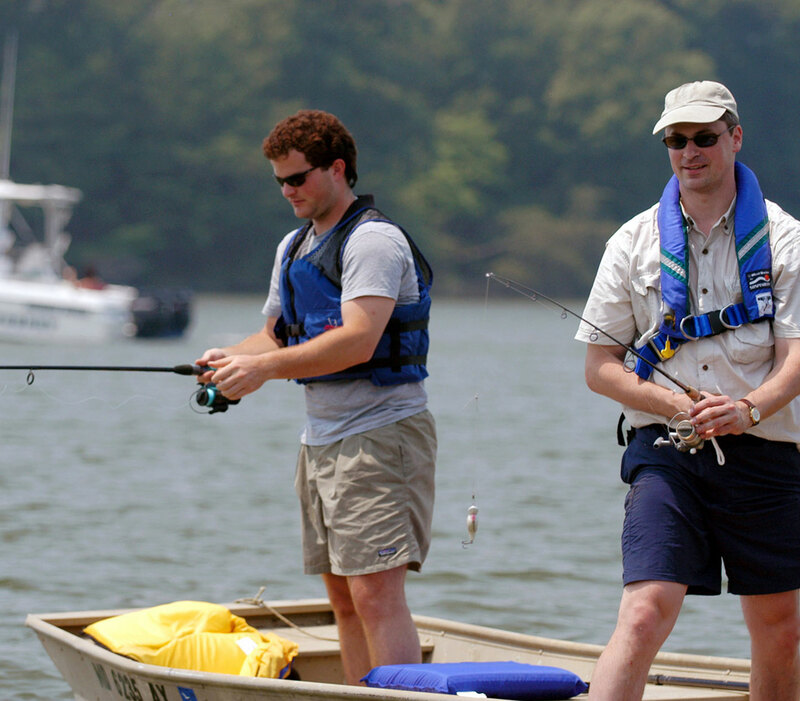 No matter what the activity or style chosen, the most important thing is this: Be responsible and always wear your life jacket while boating. 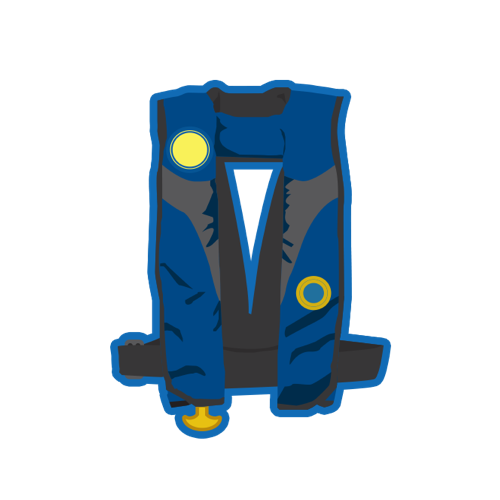 Looking for a life jacket? You don’t want your life jacket too large or too small. A snug fit is a proper fit. Remember, life jackets for adults do not work for children. Refer to OWNER’S MANUAL for specific maintenance requirements. 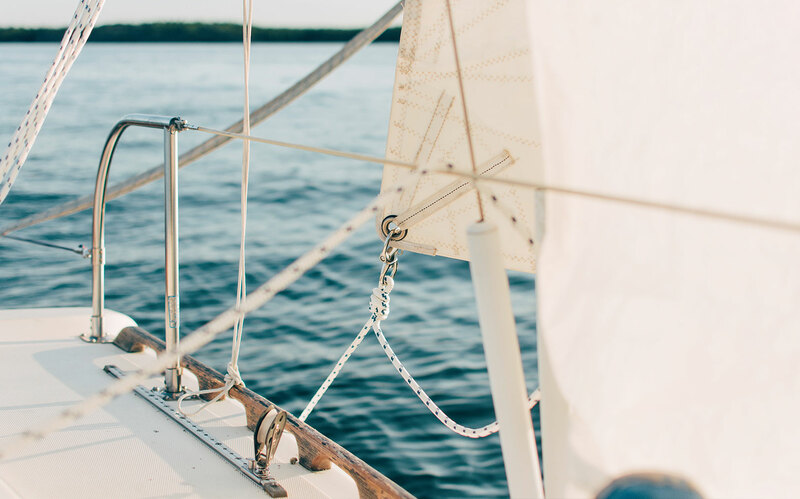 Drowning is the reported cause of death in 80 percent of all boating fatalities – and 83 percent of drowning victims in recreational boating accidents were not wearing a life jacket in 2016. However, boaters that were “Saved by the Jacket” know that life jackets save lives.